Meizu 16 revealed: Is this the cheapest flagship with in-display scanner? Meizu 16, 16 Plus revealed: The cheapest flagship with in-display fingerprint sensor? 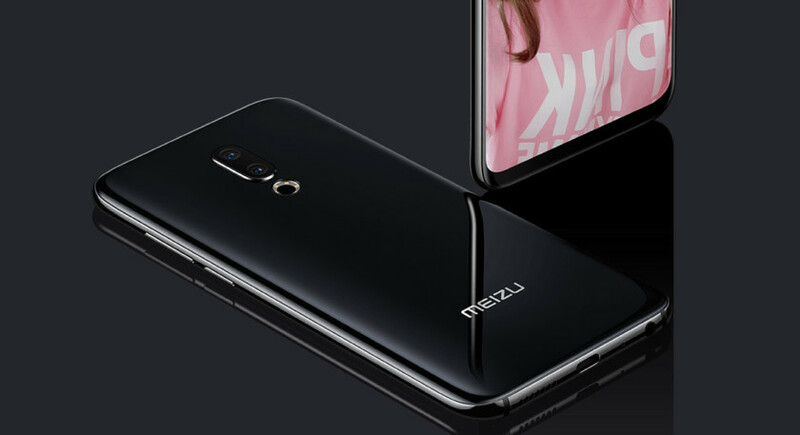 Meizu has announced the Meizu 16 and 16 Plus, offering flagship specs for just under $400. The new phones sport a Snapdragon 845 chipset, up to 8GB of RAM, and an in-display fingerprint sensor. There’s no word on wider availability so you might have to import a model from China if you can’t wait. 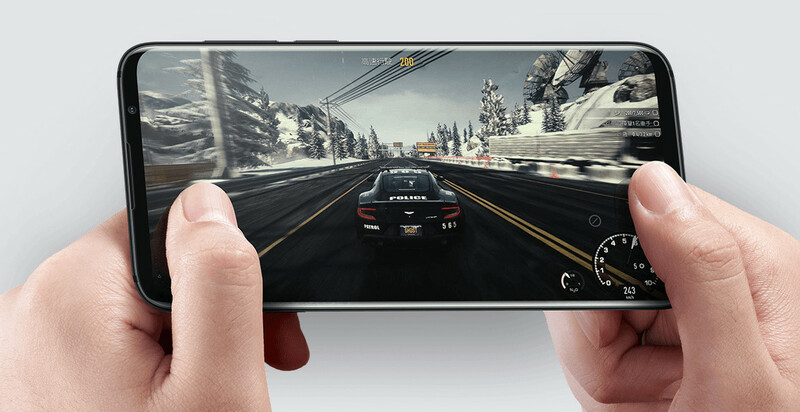 Meizu hasn’t quite enjoyed the same level of success in recent times as fellow Chinese brands Huawei and Xiaomi. Nevertheless, the newly revealed Meizu 16 and 16 Plus warrant a look due to a stacked spec sheet and sub-$400 pricing. The flagships share a Snapdragon 845 chipset, 6GB/8GB of RAM, a dual-camera pairing (12MP f/1.8 OIS, 20MP 3x zoom f/2.6), a 20MP selfie camera with face unlock, and a 3.5mm headphone jack. Meizu fans will also be pleased to see those mBack navigation gestures are still here, despite the lack of a physical home key. So that means you simply tap the main navigation key to go back, hold it to go home, and slide up from the bottom to activate the recents menu. Check out the GIF below for a better idea of how it works. The two devices also offer an in-display fingerprint sensor, which surely makes these among the cheapest flagships with the feature. In fact, Meizu’s phones are cheaper than the Vivo X20 Plus UD and Vivo X21, which both offer in-display sensor too. Otherwise, the Meizu 16 Plus has several key differences to the standard model, offering a 128GB and 256GB storage option, a 3,640mAh battery, and a 6.5-inch full HD+ AMOLED display. By comparison, the standard Meizu 16 offers 64GB or 128GB of storage, a 3,010mAh battery, and a 6-inch full HD+ AMOLED screen. Larger battery aside (which is natural for a Plus model anyway, given the larger overall size), it’s refreshing to see the two models retain a good level of parity. By comparison, Apple, Huawei and Samsung tend to go all out on their Plus/Pro models, leaving the standard models with inferior cameras and/or other features. The phones are only available in China right now, starting at 2,698 yuan (~$395) for the Meizu 16, and 3,198 yuan (~$468) for the Meizu 16 Plus. What do you think of the new Meizu flagships? Would you buy them? Let us know in the comments!